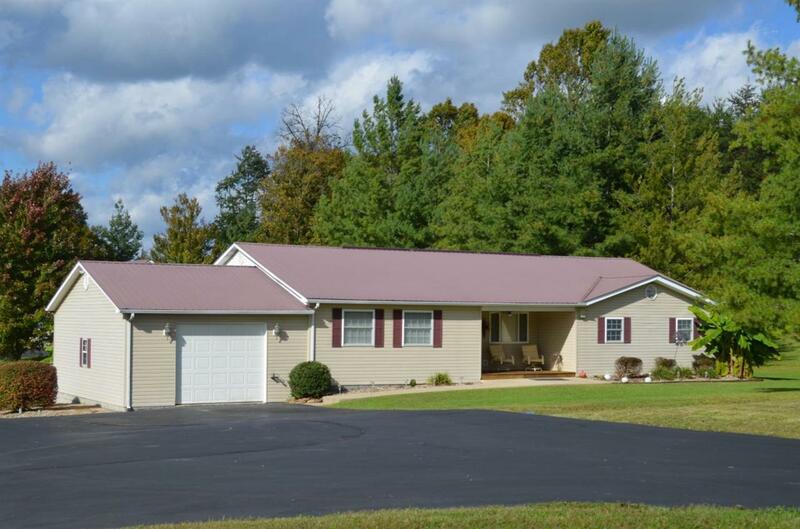 924 Rocky Branch 1189 Road, London, KY 40744 (MLS #1823988) :: Sarahsold Inc.
First Time On The Market! One Owner Home! Make Your Appt. 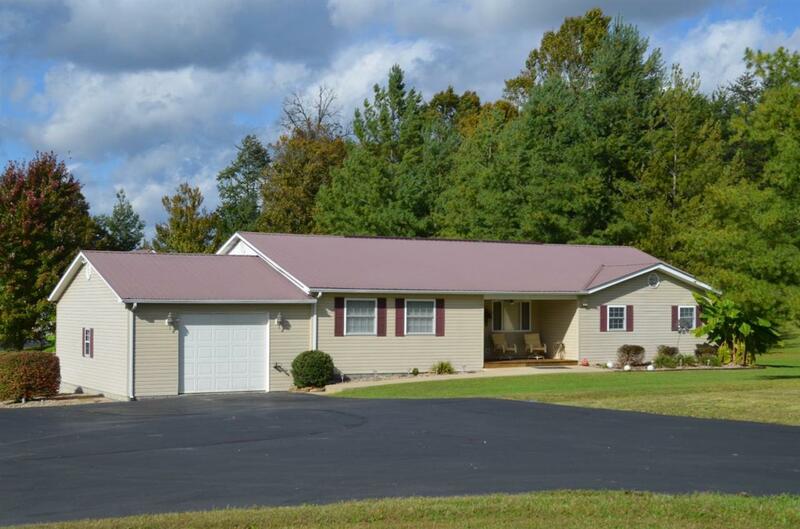 To See This Ranch Style Home On 4.5+ Acres of Property, Park Like Setting. 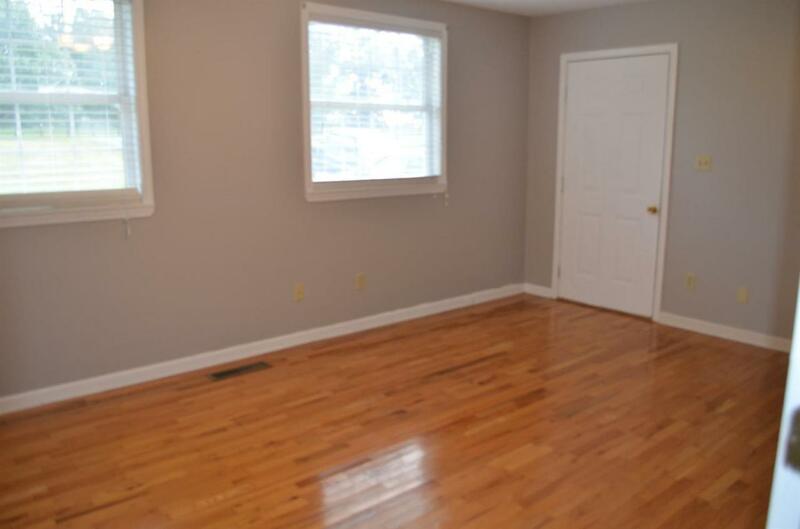 1800+ Sq Ft. 3 Bedrooms 2 and 1/2 Baths. Spacious Rooms. Living Room With Fireplace, Hardwood Flooring. 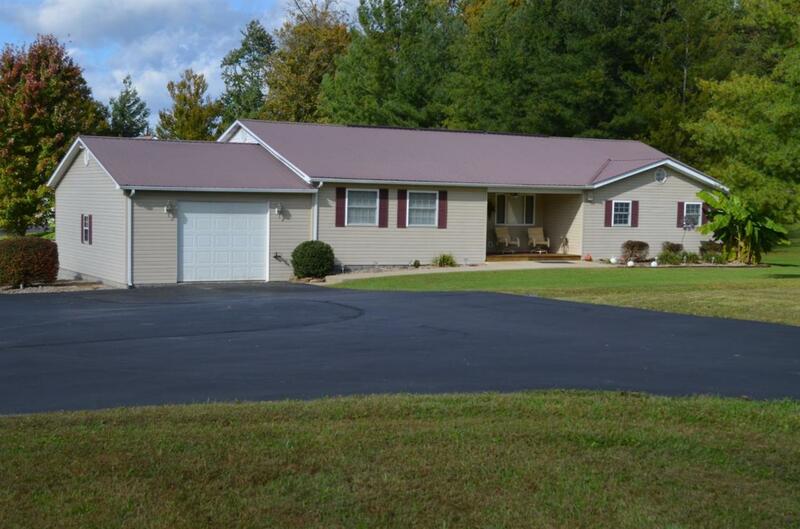 Large Laundry Room, Covered Back Porch That Leads To a Above Ground Pool With Decking. Additional Garage In Back. Very Long Blacktopped Driveway Perfect For Children Riding Bikes Or Plenty Of Parking For Those Family and Friends Events!! Very Well Maintained Home. K.U. Electric. Make Your Appointment Today! Listing provided courtesy of Debbie Hoskins of Re/Max Property Professionals. Listing information © 2019 LBAR Multiple Listing Service. All rights reserved.